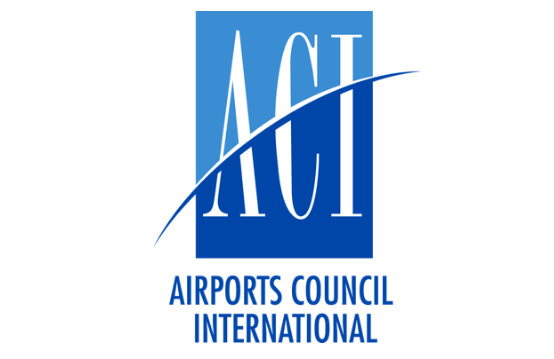 A new Airports Council International (ACI) World report says that despite continued passenger growth, global airports need to also focus on cargo and non-aeronautical revenue streams as they look to serve as the driver of their local and regional economies. The ACI Airport Economics Report found global airport revenues grew 6.2 percent for the calendar year 2017 to reach US$172.2 billion while passenger traffic grew 7.5 percent. Total airport revenue was made up of 56 percent aeronautical revenue, 39.9 percent non-aeronautical revenue and 4.3 percent non-operating revenue during the year. Gittens says airports must continue to invest, improve and grow. “Charges for services rendered to airport users and non-aeronautical revenues are the major sources of funds for airports to invest in infrastructure and service improvements and efforts to irrationally restrict or regulate these things should be avoided,” she adds. Among the report’s other findings was that total cost per passenger for airports (US$13.69) exceeded global aeronautical revenues per passenger (US$9.95), highlighting the importance of non-aeronautical revenues for airports’ financial sustainability. Retail concessions remain the largest source of non-aeronautical revenue for airports at 30.2 percent, followed by car parking revenue, 20 percent and property revenue/rent at 15 percent. The Asia-Pacific market continues to lead global growth, the report found, with 16 of the fastest-growing top 30 airports with more than 15 million passengers located in just two countries, China and India.